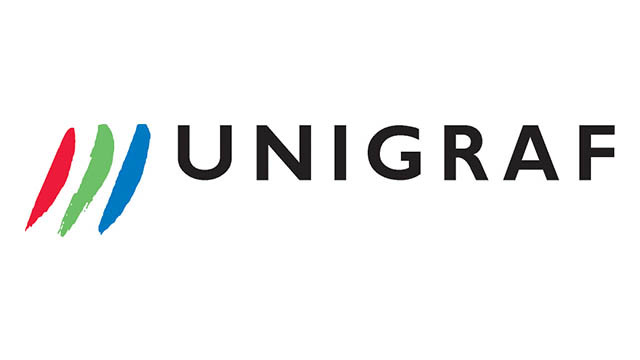 Established in 1990, Unigraf Oy is an innovative, Finnish company specialising in Hardware and Software Test Solutions for testing USB-C™, DisplayPort™ and HDMI interfaces. Unigraf’s products are used to test smartphones, laptops, tablets, monitors and more in R&D development phase as well as in production line testing. Further, Unigraf’s compliance test tools can be used to verify that products are designed and work according to standards settings. Unigraf is a worldwide leader in DisplayPort testing tools whist making significant contributions to testing USB-C interface. Unigraf’s USB-C tools can be used in Production Line environment in automated tests as well as in R&D laboratory settings. Unigraf also offers Test Automation tools for testing USB-C, DisplayPort and HDMI interfaces. Unigraf test automation solution is a complete test system for testing the functionality of display interfaces. Unigraf Test System, UTS, provides an easy to integrate set of software and hardware for production line test stations. The available test equipment hardwaee cover most of the interfaces used in display electronics. For more information, please contact websales@sssltd.com.